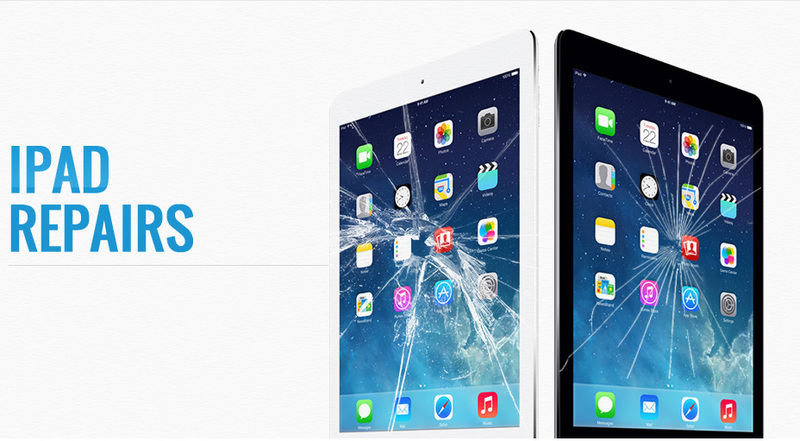 In our Baltimore stores, we’ve seen a huge increase in iPad and tablet repairs. They are very similar to cell phone repairs, but differ in some important ways. We Offer all kind of repair services for all tablets, smart phones and electronics.